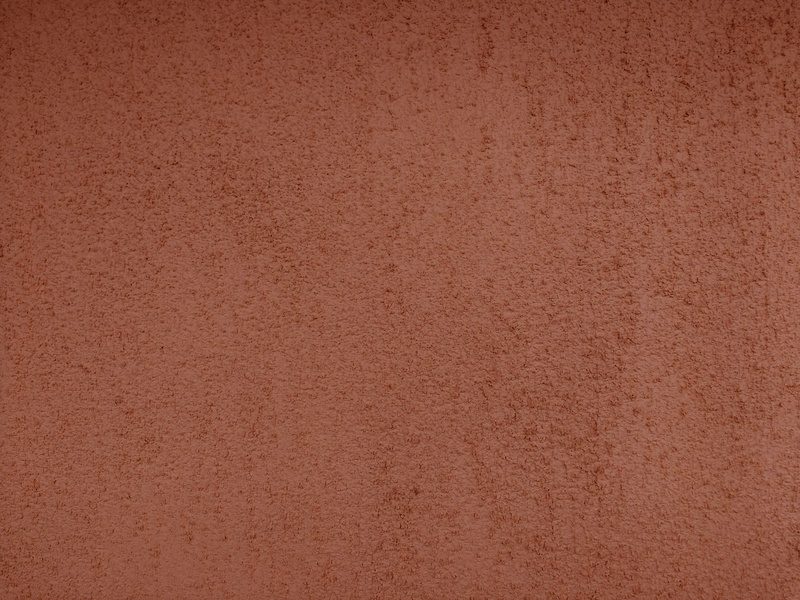 Free high resolution close up photo of the surface of a terra cotta colored stucco wall. Stucco is finish usually made from cement, sand and lime. It created a durable finish for either outdoor or indoor applications. 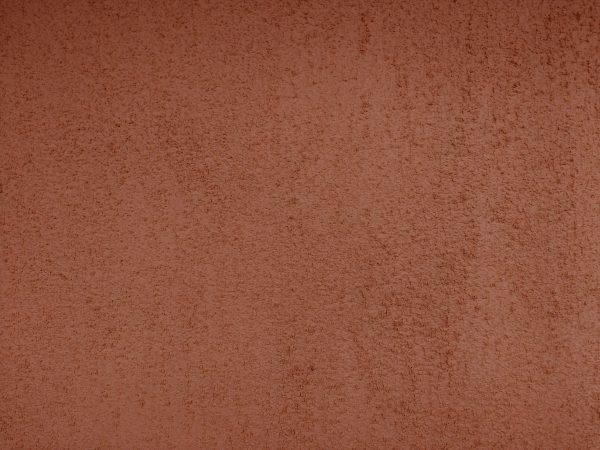 This stucco wall is a reddish brown or terra cotta color, and you can see the bits of aggregate forming an irregular pattern or texture in the surface. Great background, wallpaper, or texture image for a website, blog, computer, phone, scrapbooking or Photoshop. Free image for any use.